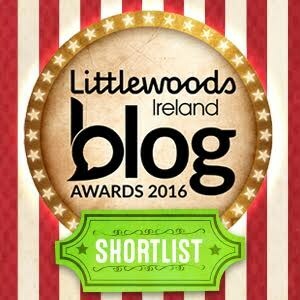 I’m delighted to announce that Real Tasty Pages has made the shortlist for the 2016 Littlewoods Ireland Blog Awards. I’m so excited about it. Public Voting opens today, and I’d love if you could take a moment to vote for me!